Arbonne Intelligence Review 2018: Worth buying? 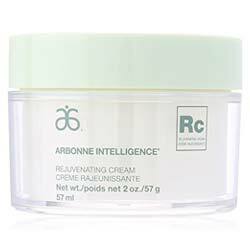 Arbonne Intelligence Review: Does this Cream Really Delivers? Arbonne Intelligence Rejuvenating Cream stays true to Arbonne’s tradition of quality founded on what nature has to offer. It promises to be the incredible, fix-it-all cream that you can apply whenever, wherever, most especially when dry skin strikes. More importantly, this cream address aging skin issues that range from loose skin, dull complexion, age spots, fine lines and wrinkles. How wonderful is that? Apparently, so wonderful that just like any other Arbonne product, the Arbonne Intellegence Rejuvenating Cream is “Naturally inspired. Scientifically tested.” This product sells for US$ 47 for every 57 gram jar. Arbonne owes its credibility to 35 years of producing skincare products built from natural ingredients. The company even has an Ingredient Policy which their formulators live by. For this particular product, key ingredients include strong and safe emollients, glycerin, squalene and a host of deeply moisturizing plant oils, and spiced up with antioxidants that include Vitamin C.
Apply Arbonne Intelligence Rejuvenating Cream as needed on face while prioritizing dry and rough areas. 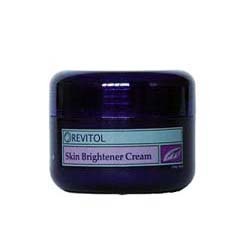 Use this product only on thoroughly cleansed skin. Use day and night or, as often as needed. For best results, use with other products in the Arbonne Intelligence line. Skincare can be tricky, and it doesn’t get any easier as one gets older. Sometimes, the secret to healthy, beautiful skin is not what’s in the jar but how the product complements your skin needs. 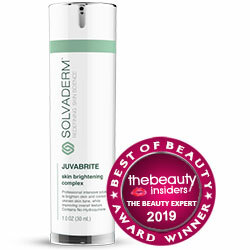 It’s what you do day in and day out that make the most difference to how your skin behaves. So, do your homework and make sure to scour all over the place to find that one anti-aging product that suits you.